Work: day off, for no particular reason. Report: My plan to put everything off until spring includes not fussing – or at least attempting not to fuss – if I don’t get to the barn 3 hours a day, every day [3 sessions @ ~1 hour per, excluding feeding]. I must learn to stop putting in more than I am getting out. That way lies madness. On the other hoof, Mathilda hates having her picture made. The sound of a camera shutter will send her galloping off. After 22 years, we probably have that many pictures of her. 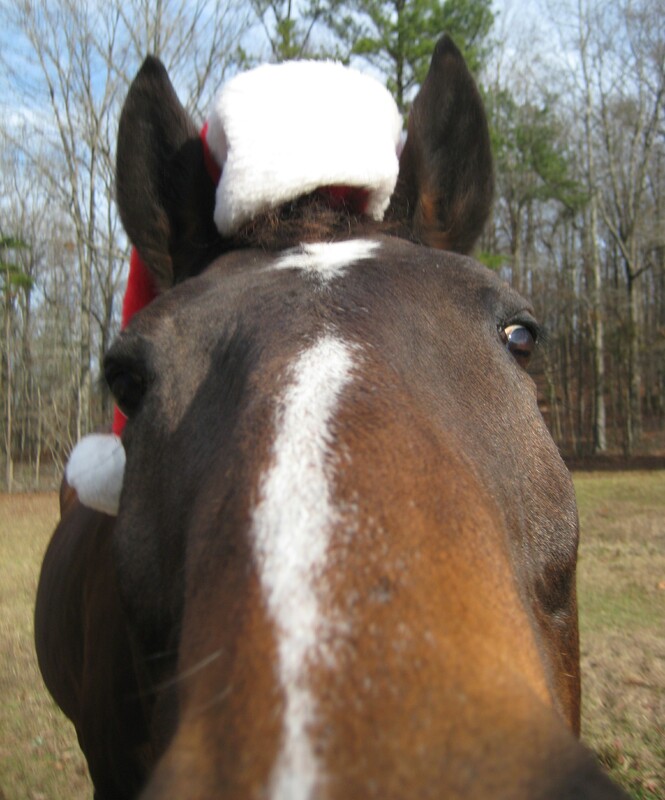 Your horse(s): camera hog or camera shy? Wow, great photo! I am a WordPress photographer as well, so I love when I see posts like this! Keep up the great work.